Attention Stylists! - Looking for a fresh change? 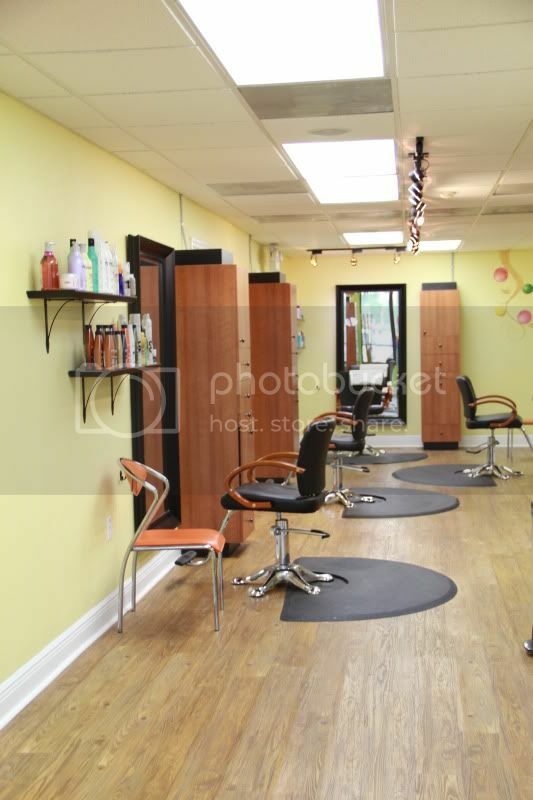 Citrus Salon has 2 stations available for rent. 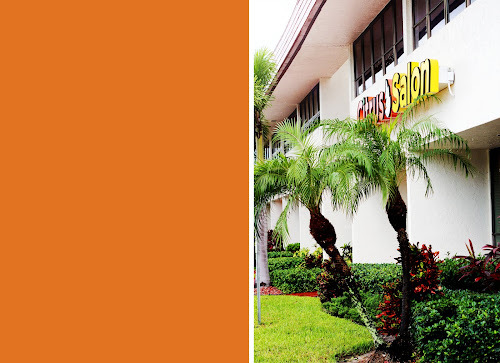 We are conveniently located off of US-41 behind the Outback Steak House in the Pinebrook Park Complex. 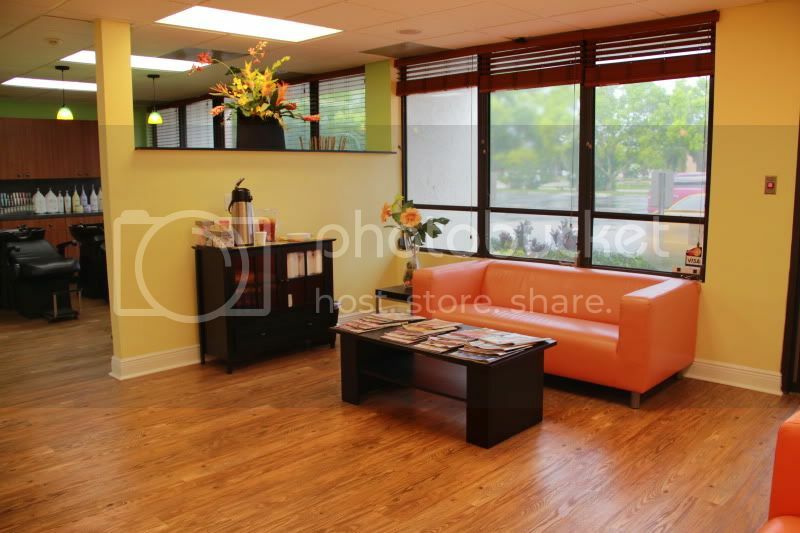 We have a receptionist available for your use as well as a credit card machine, beverages and snacks for your guests. Email us or give us a call to set up a time to visit the Salon!